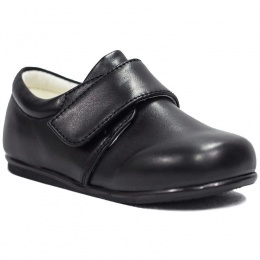 A smart collection of boys formal shoes, perfect for any special occasion to compliment our christening and wedding suits, Available in infant sizes 2 - 13 and junior sizes 1-5 . 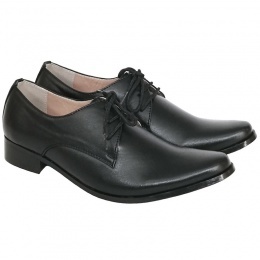 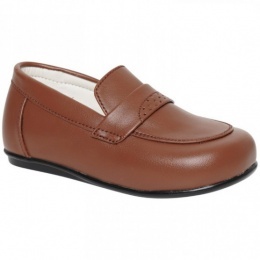 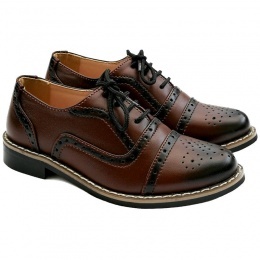 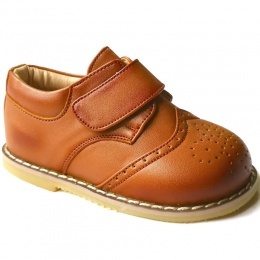 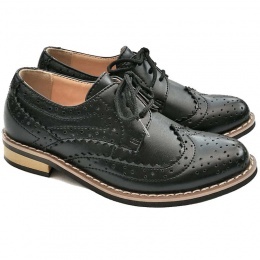 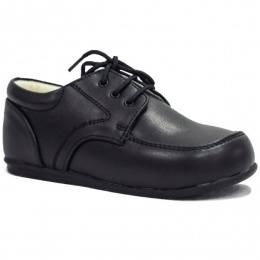 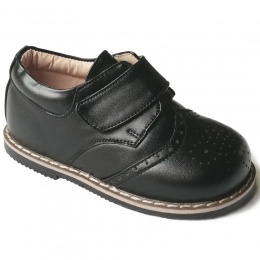 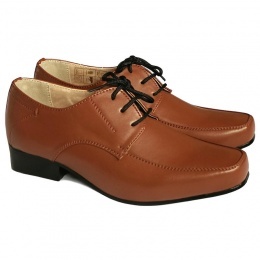 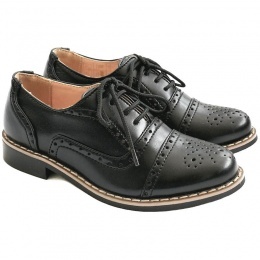 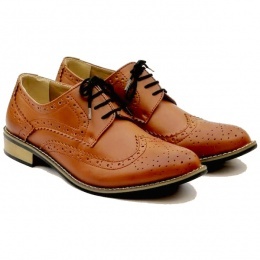 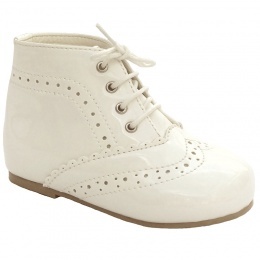 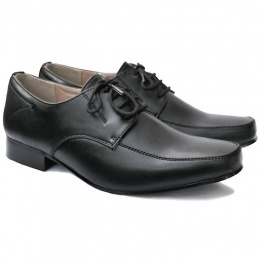 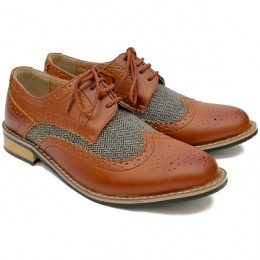 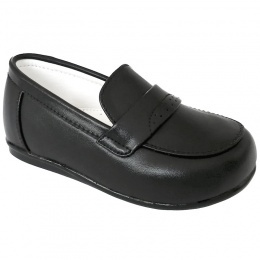 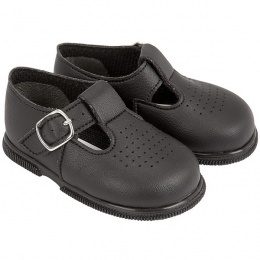 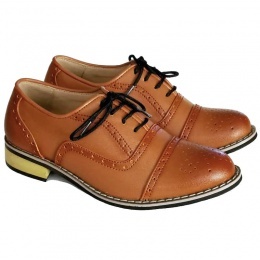 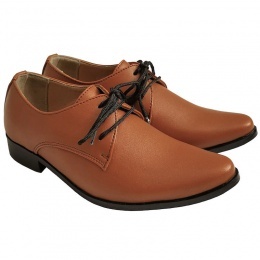 Quality formal hard sole shoes in brogue, buckle, lace-up and velcro styles. 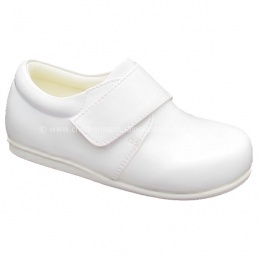 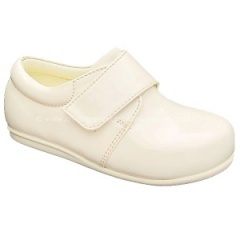 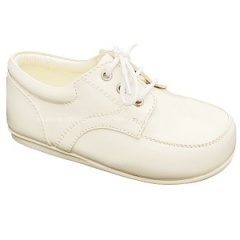 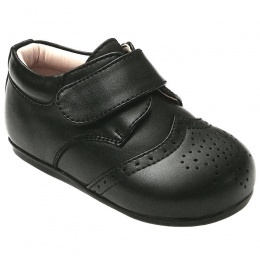 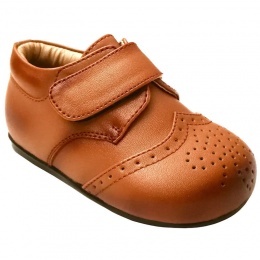 To view our full collection of baby boys pram shoes in sizes 0-3 months to 12-18 months, please visit our Baby Boys Pram Shoes category.